Nelson's Point of View: Retro never really went away - fashion revisits itself every 30 years. Retro never really went away - fashion revisits itself every 30 years. Humans are funny… we try so hard to out-do ourselves and make things better. And with technological progress and the digital edge, everything seems so nice and perfect. And we start to bemoan “the loss of spirit” with digital audio CDs and digital cameras. Suddenly everything analogue becomes in vogue and cool again… vinyl records and film are “in” once more! 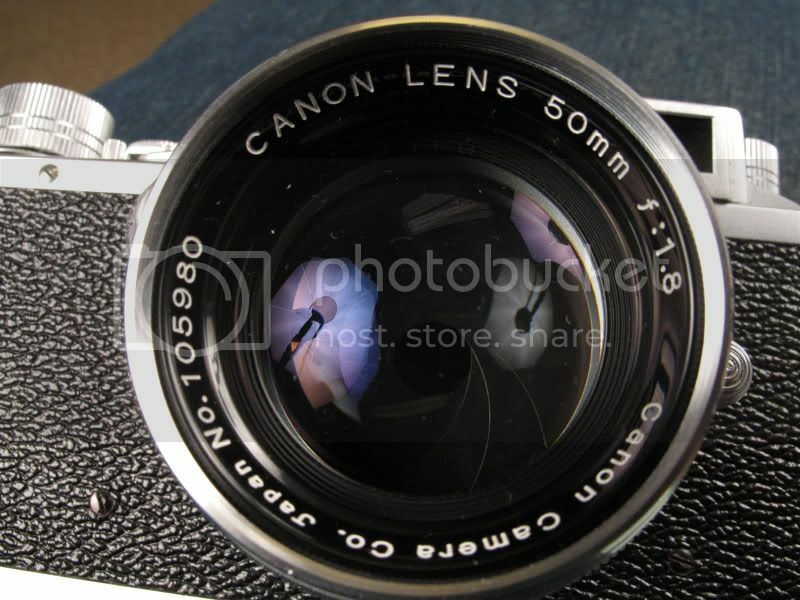 Say hello to my latest toy… it’s a Canon rangefinder. According to the records, this camera was made between 1955-1956. 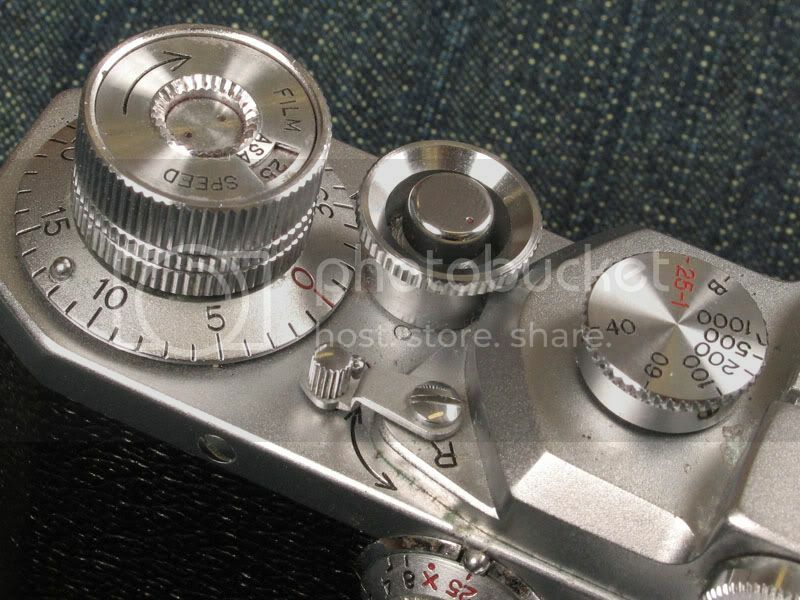 Japan surrendered in 1945, so this camera was made in the industrial era after World War II. For the uninitiated, the Japanese industrialization took off by imitating/copying the best products/practices from other countries. 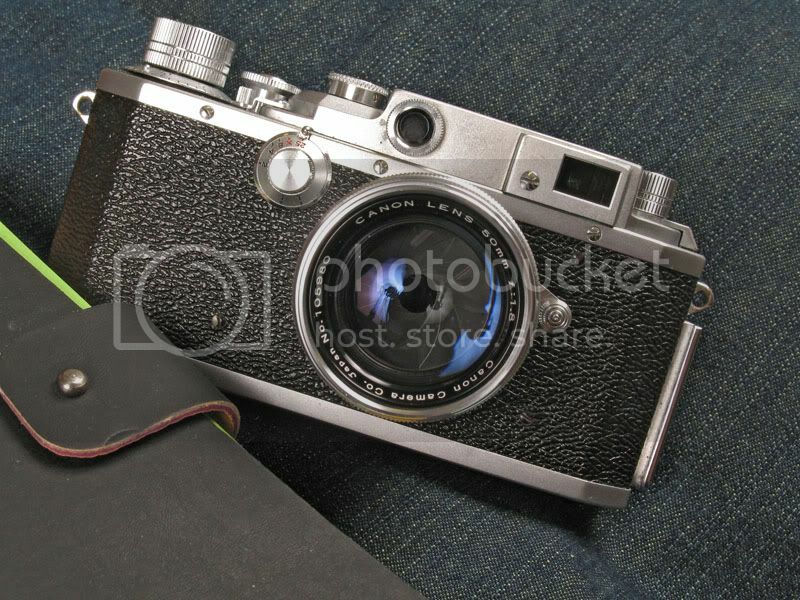 The Canon rangefinder cameras were virtual clones of the superlative Leica rangefinder cameras from Germany. 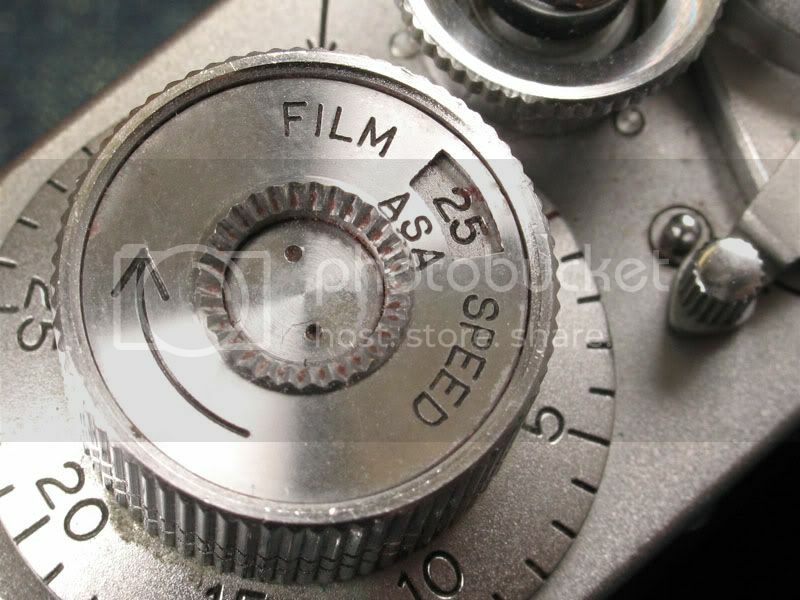 If you shoot with this camera, I assure you that you will be the king of coolness during the next photo outing. Sure you photos will probably not be as good as the Canon/Nikon full-frame digital whatever DSLR, but hey the chicks will dig Joe Cool's retro chunk of metal more than a nerd’s DSLR any day. If you don’t have a dog to walk or a baby to carry, a cool retro rangefinder like this is a great way to strike up a conversation with the nice girls you meet. Oh… here’s fashion tip… your clothes should come from the modern era… do not try to match 1950s clothing with the camera. That ain't so hot ya know? It’s a great camera to play around with, and yes… it still works perfectly when you load film in. And guess what? It’s not that expensive… for the price of a nice digital compact you can own a piece of history for yourself. I guess there’s more to life than being really really really good-looking. 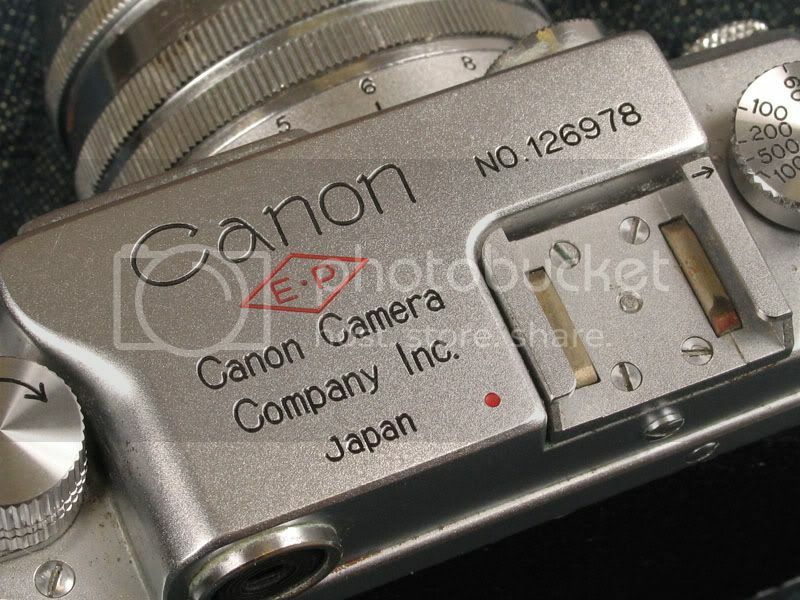 Here’s a website if you want to find out more about the Canon rangefinder cameras.